This article is 2452 days old. 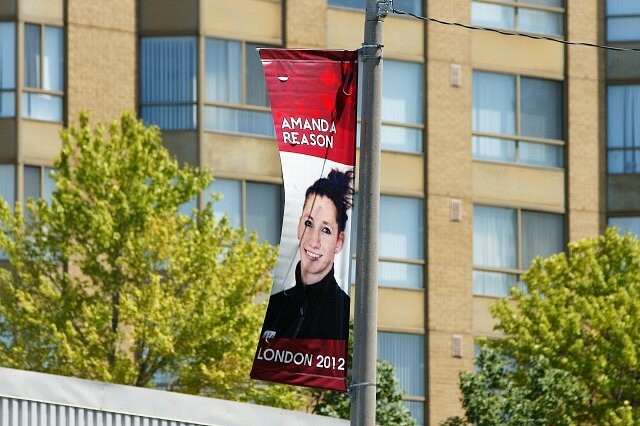 Celebrate Windsor-Essex’s Olympic athletes whenever you’re in Downtown Windsor! 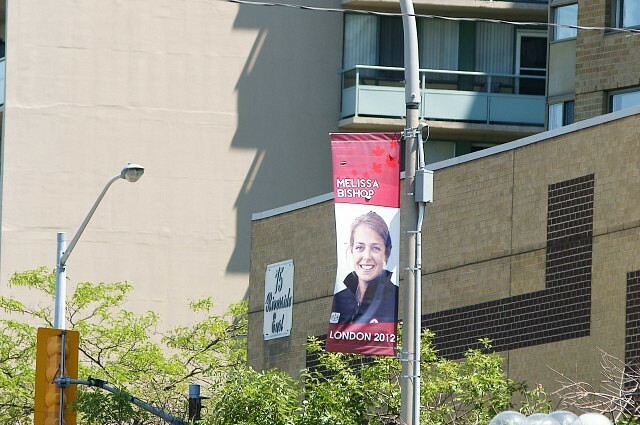 Banners attached to light standards in and around the Downtown show Melissa Bishop (Track and Field), Mary Spencer (Boxing), Amanda Reason (Swimming), David Tremblay (Wrestling) and Virginia McLachlan (Paralympics Track and Field). 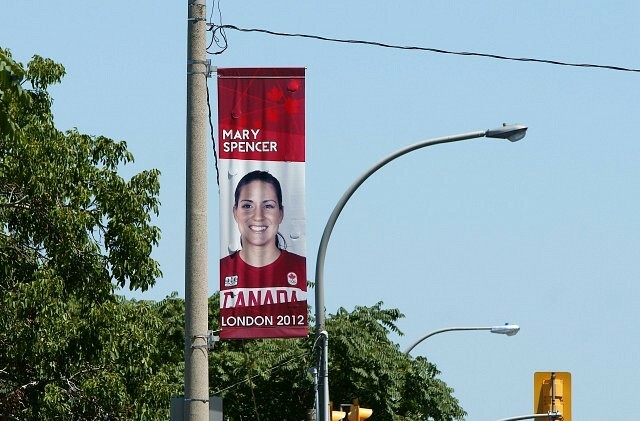 The City began installing the banners on poles in the early morning hours of Wednesday. “These individuals are inspirations for us all”, said Mayor Eddie Francis. 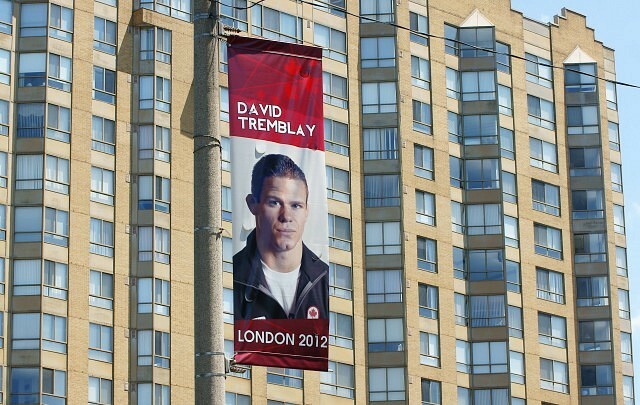 “They’re showing us the difference that dedication, mental toughness and hard work can make in a person’s life”. 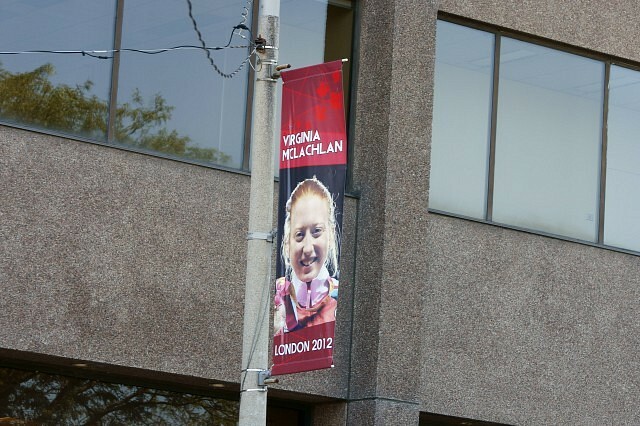 The banners will stay up until the athletes return from the games. 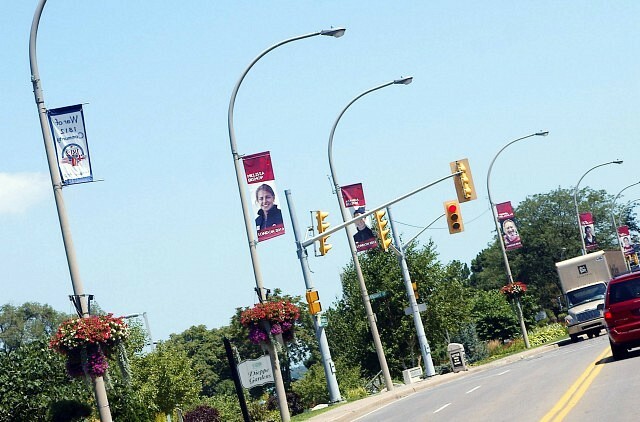 You can see the banners on Ouellette Avenue, Riverside Drive, Chatham Street, Pitt Street, Goyeau Avenue and University Avenue.